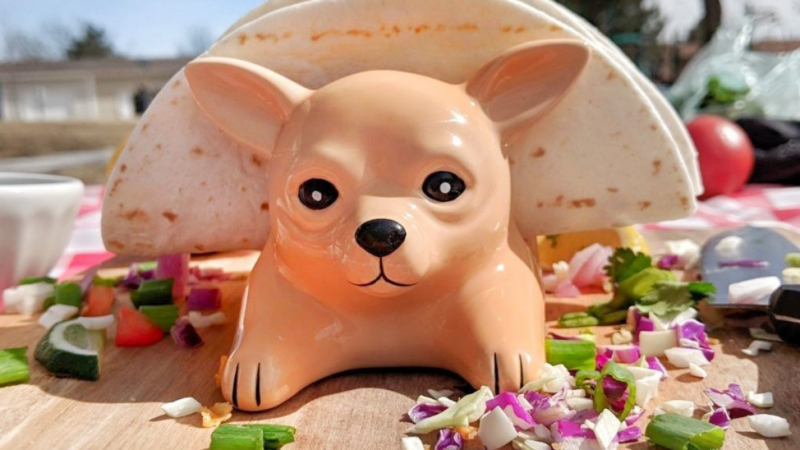 If you love tacos and chihuahuas the you will adore this Fun Chihuahua Taco Holder. Children and adults will enjoy this novelty item because it adds a touch of fun to any taco feast. It is designed to hold tacos upright which makes them easy to eat. You can use it to hold soft or hard tacos as it is designed to hold either. This is also handy if you are cooking tacos because it will hold the shells so that you can fill them easily. 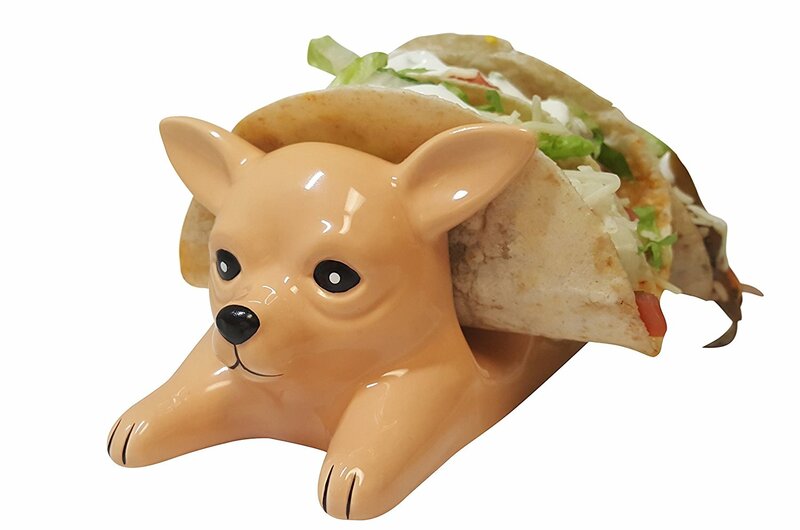 The taco holder is made from durable and high precision ceramics. It features a no tip design so that even small children can eat their tacos in an easy and convenient way. You can enjoy tacos with you whole family because you won't have to worry that they aren't served well. This is great because tacos can be quite messy to eat. 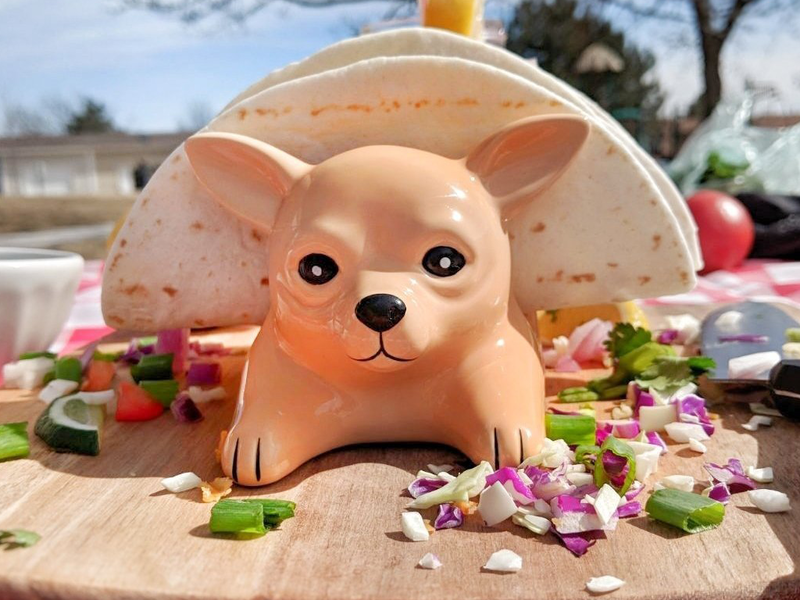 If you happen to know someone who loves dogs and loves eating tacos then this is the perfect gift idea. You could give one or your could make a gift pack with several to give to a family. Interesting Kitchen Gadgets That Would Make Cooking Fun!